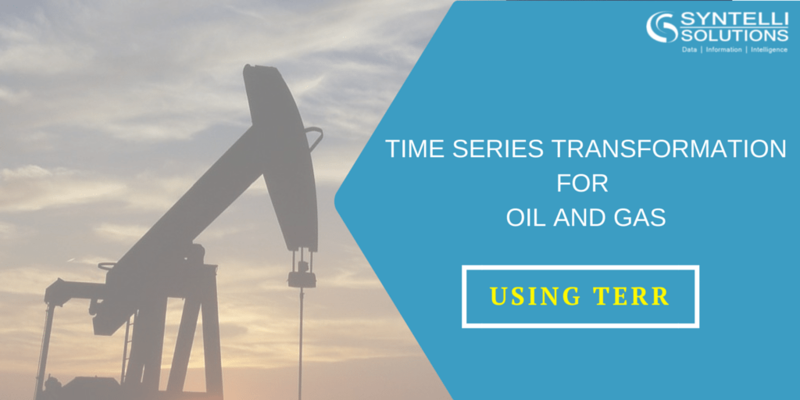 In this TERR tutorial, we will explore time series transformations often associated with oil and gas analysis. Up to this point, we’ve only explored general use cases, now we get into some industry specific data and techniques. For Oil and Gas, our focus is going to be public production data. 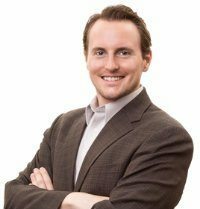 We will explore techniques to combine data sets, manipulate text, and do some very industry relevant time series analysis all within TERR. In short, we’re going to use a script to pull multiple oil production data sets via an API into TERR, use base TERR functions to truncate the output data to only return production data from peak output forward, and then normalize all the output data to be relative to our median output location. For the sake of easily accessible data, we are going to use oil field production data leading up to the recession in 2008. Fortunately, this data are in a similar exponential decay pattern seen in individual wells. The data are also available through online data api services, such as quandl.com, making it easy to access our data. First things first, let’s grab some data. Download the entire tutorial below. Learn this and more about TERR in our latest Ebook!